A hundred seems to be Fujifilm’s lucky number. 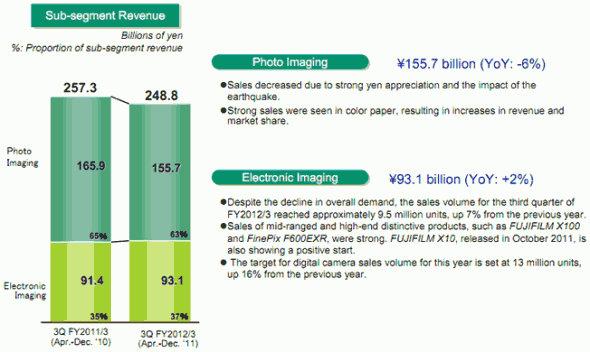 The Japanese camera-maker slid an interesting piece of info in its third-quarter earnings presentation. Sales of the X100 high-end compact camera surpassed the company’s expectations, with Fujifilm selling 100,000 units in just nine months. It’s quite an accomplishment considering that the X100 is selling for around $1,200 and that it’s a niche camera product with a fixed prime lens and not the most straightforward controls. Bear in mind that for the first few months of its release, it was practically impossible to get hold of one. No wonder that every other camera manufacturer is trying to get into the same bandwagon, i.e. release a retro-styled high-end mirrorless cameras. We personally love our own Fujifilm X100, be sure to also check out our full real world review here, and wish the same success to the new X-Pro1. 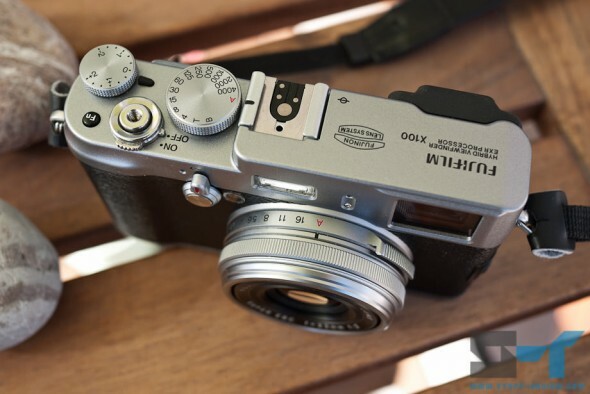 The FUJIFILM X100, a high-end compact digital camera, especially showed considerable sales beyond the Company’s expectations and reached the annual sales target for the first year of 0.1 million units in nine months. Fujifilm X100 discontinued, making way for the X200?